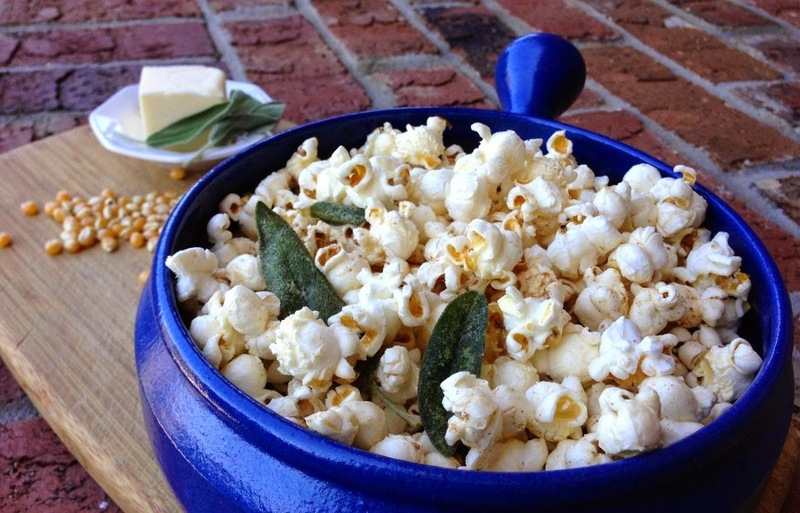 Embrace the fall season with a little help from your pantry. With these essential spices, you’ll have all the ingredients you need for a quick and savory bite. Whether you’re looking forward to a cozy night in or rushing in between classes, there are plenty of ways to bring fall into your pallet. You’d be surprised how a pinch of fall spices can transform everything from your morning coffee to your snack on the go to your chicken dinner. Disclaimer: With all the enticing aromas protruding from your kitchen, don’t be surprised if your roommates want a little taste. 2. 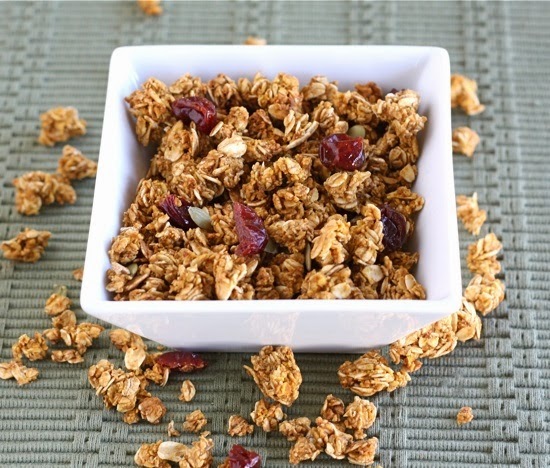 In a large bowl, mix the granola, almonds, cinnamon, nutmeg, brown sugar, oil and salt. 3. Pour onto sheet pan. Place pan in the oven and let cook for 35-40 minutes. 4. Remove from oven and place into large bowl. Let it cool. 5. Add and mix cranberries and dark chocolate chips. 1. Place one bag of popcorn in the microwave to pop. 2. Place one small pan on low/medium heat. 3. Add butter, sage, brown sugar, and nutmeg. Stir until butter is brown. 4. Put popcorn in large bowl and pour butter mixture over the popcorn. 1. Mix ground mustard, tarragon, sage, cumin, turmeric, salt, and pepper in small bowl. 2. Place medium pan on medium heat with olive oil and minced garlic. 3. Toss chicken in spice mixture and add to pan to cook. 4. 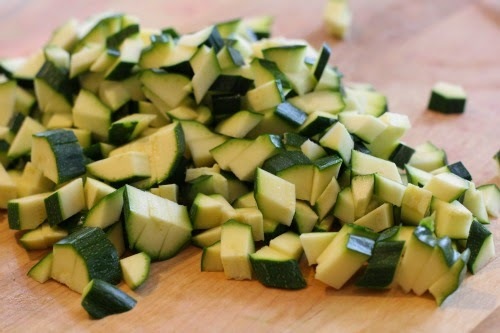 In separate medium pan, add chopped zucchini, onion, apple cider vinegar, and salt and pepper. Stir and let cook for about 10 minutes. 5. Place chicken and zucchini on a plate with some cold apple cider for a great fall meal! Add cinnamon sticks to your hot chocolate or sprinkle pumpkin spice into your coffee. Better yet, add a pinch of cinnamon or pumpkin spice into your vanilla ice cream! Make any of your favorite desserts or drinks seasonal by adding a touch of these spices.